A step by step guide to beekeeping in an urban environment. Original drawings by Suzi Kemp. Click here to purchase for $15. 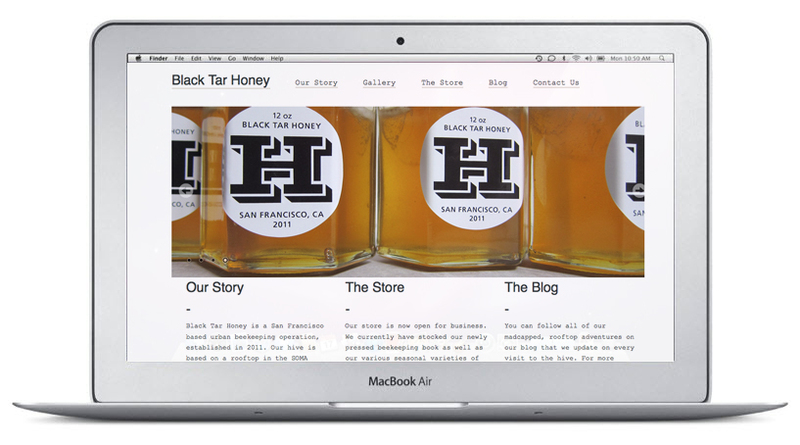 Black Tar Honey has it’s very own website – and it is beautiful. Check it out here: www.blacktarhoney.com. You can buy honey, learn more about the name itself, as well as pick up insights on the man behind the label—Cam.